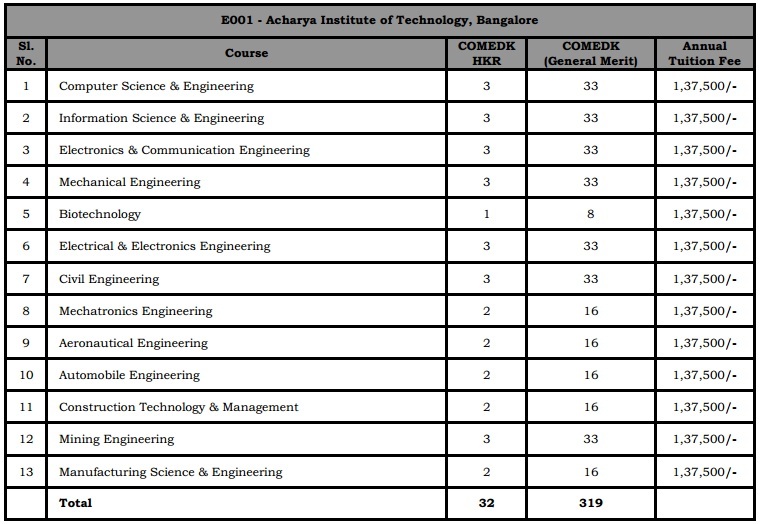 Acharya Institute of Technology (AIT) is one of the constituent institutions of Acharya Institutes founded in the year 2000. NBA accredited, it offers a wide range of BE programmes, M.Tech Programmes and PG Programmes in Computer Application and Business Management and also offers a Doctoral Study Programme in Mathematics, leading to Ph.D. 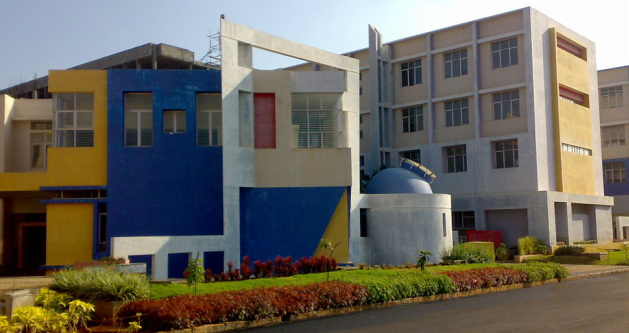 The 120-acre Acharya Campus nestles in a green environment in the outskirts of Bangalore city. The development has been in sync with nature, where least space has been utilised for structural development leaving a large portion, green. Beautiful gardens, flower beds, fruit and flower bearing trees, park furniture, water ponds, fountains mark the Campus' distinction - which has come for appreciation from both students and discerning visitors. Call 093312 64455 or mail at : sisir@bangaloreadmission.com.com and we will provide you with detailed information about how to get admission in this college.